For years now we’ve wanted to expand our company into Canyon County. We’ve always serviced the area but we’ve never had the people to be there full time. That all changes with the addition of our newest sales consultant. His name is Mike. 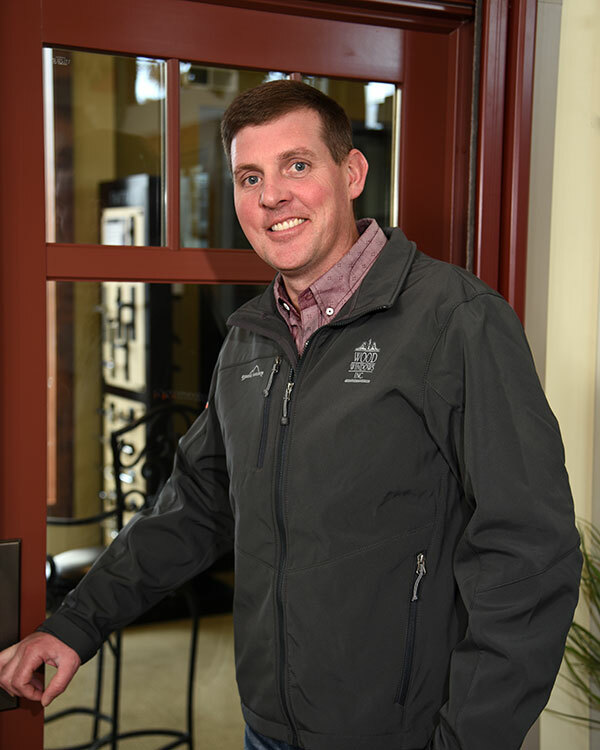 He has a long history in the window trade and is looking forward to making Wood Windows Inc a part of the culture of Caldwell.